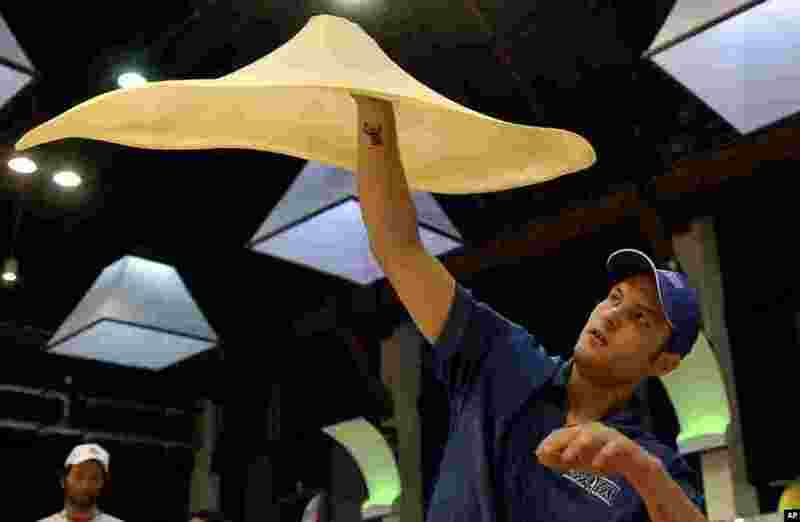 ۱ Bradley Johnson of the United States performs with his dough during the freestyle event, part of the Pizza World Championships, in Parma, northern Italy. 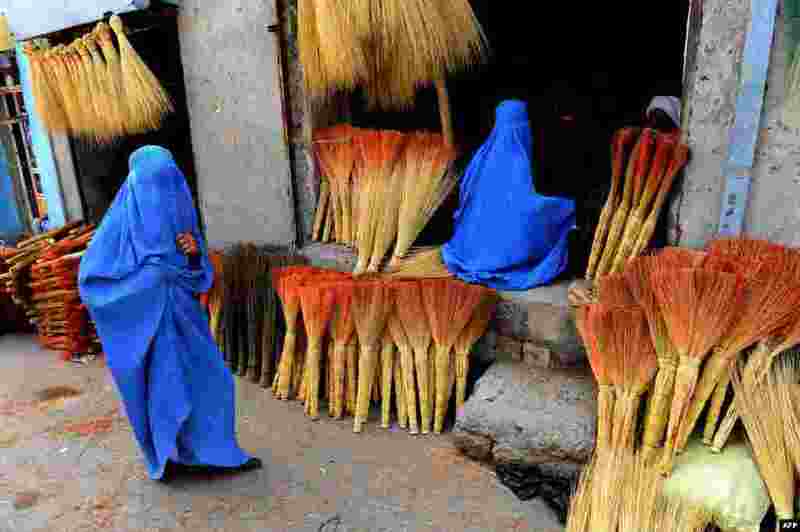 ۲ Afghan shoppers look for brooms at a roadside shop in Herat. 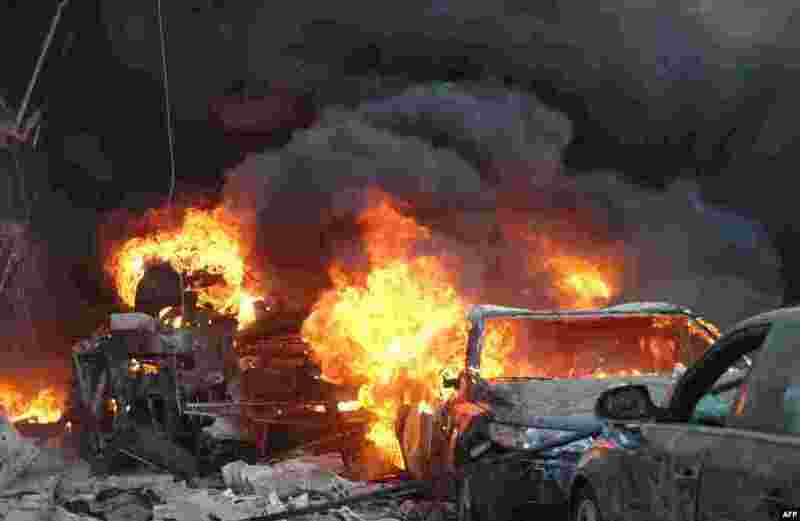 ۳ Flames engulf a vehicle following a car bomb along al-Khudary Street in the Karm al-Loz neighborhood in the central Syrian city of Homs. 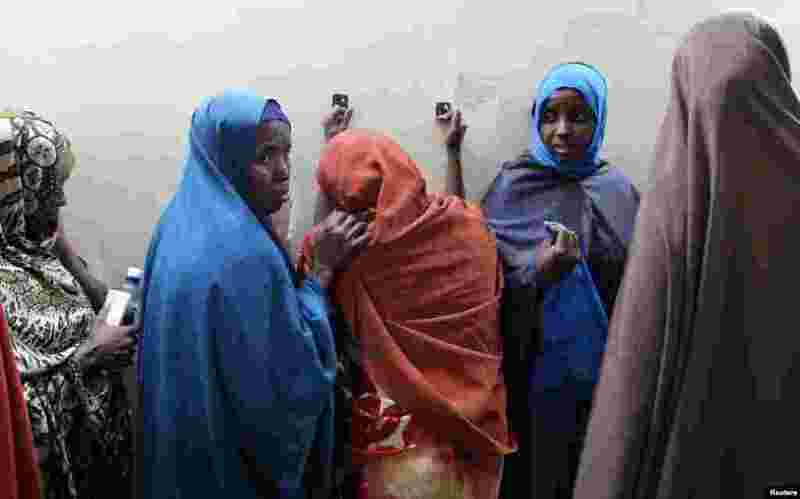 ۴ Leyla Ali Adow (C), a suspected Somali illegal migrant arrested in a police swoop, reacts after being processed for deportation at a holding station in Kenya's capital Nairobi. 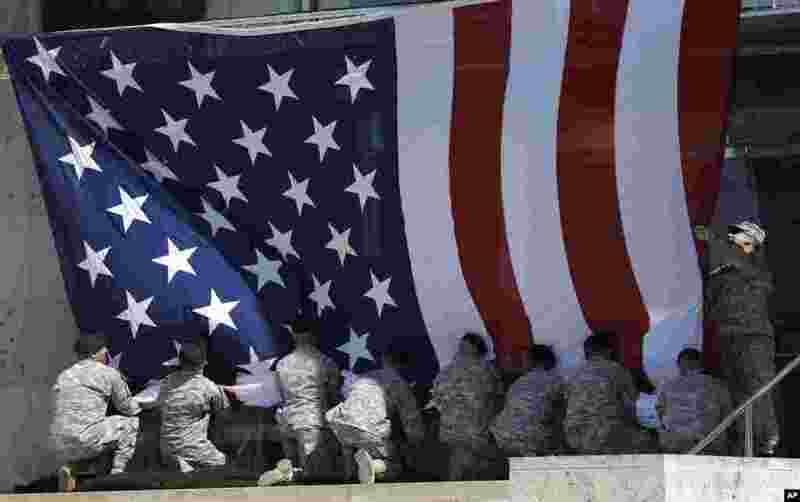 ۵ A U.S. flag is removed because of high winds prior to a memorial ceremony for shooting victims that President Barack Obama will attend in Fort Hood, Texas. Last week's shooting rampage left four dead and more than a dozen injured. 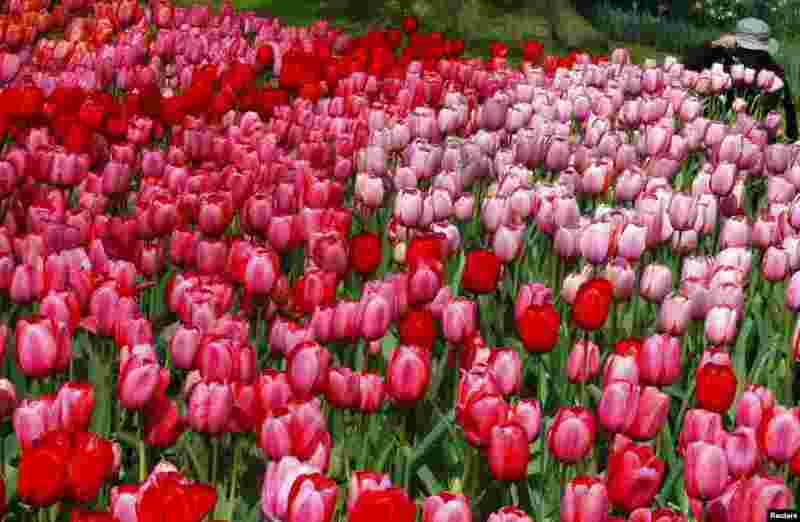 ۶ A tourist takes pictures of tulips at the Keukenhof park, also known as the Garden of Europe, in Lisse, the Netherlands. 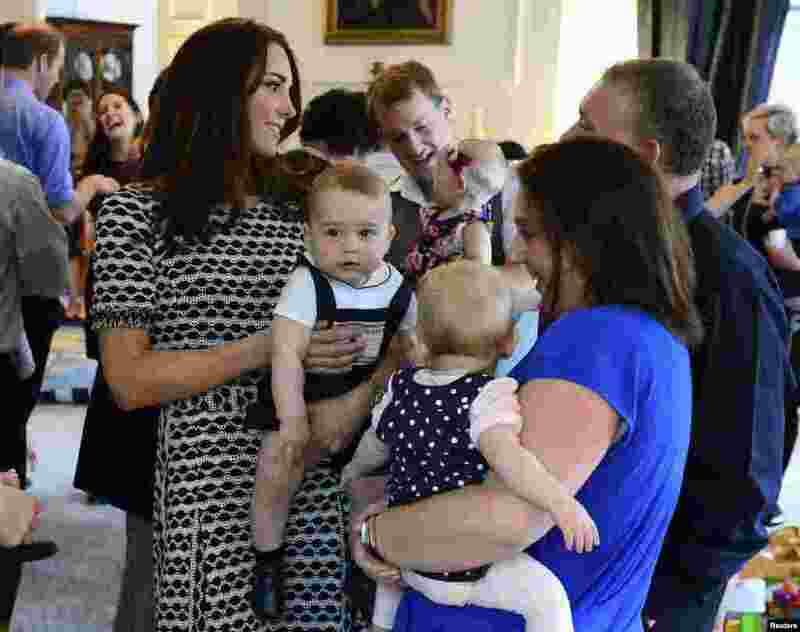 ۷ Britain's Catherine, Duchess of Cambridge, holds her son Prince George as she talks to other parents at a Plunket play group event at Government House in Wellington, New Zealand. 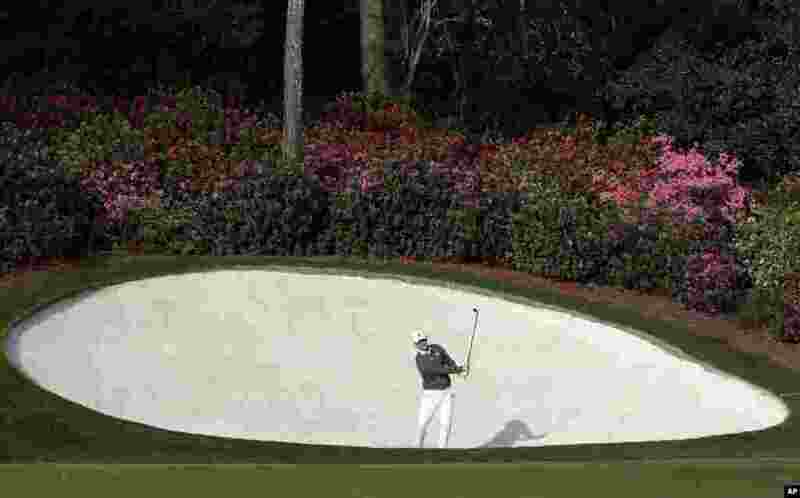 ۸ Brandt Snedeker hits out of a bunker on the 13th hole during a practice round for the Masters golf tournament in Augusta, Georgia, USA.